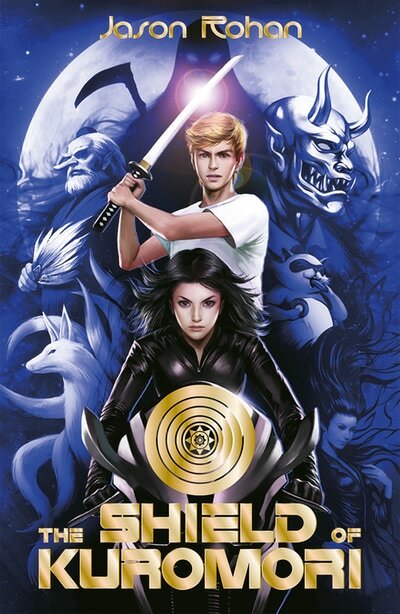 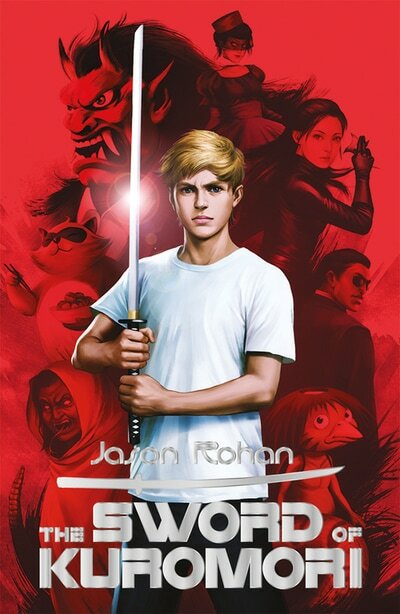 Ever since Kenny discovered his destiny as the bearer of a magical sword, he and his best friend Kiyomi have been protecting the human world from ancient Japanese monsters. 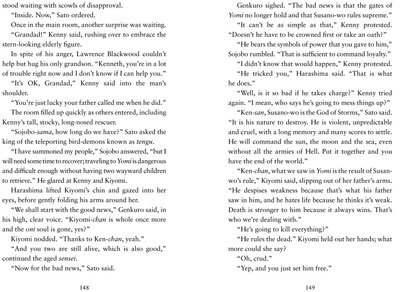 Now, Kiyomi is slowly transforming into one of these monsters and only the restoration of the three sacred treasures -- the sword, the mirror, and the jewel -- can save her. 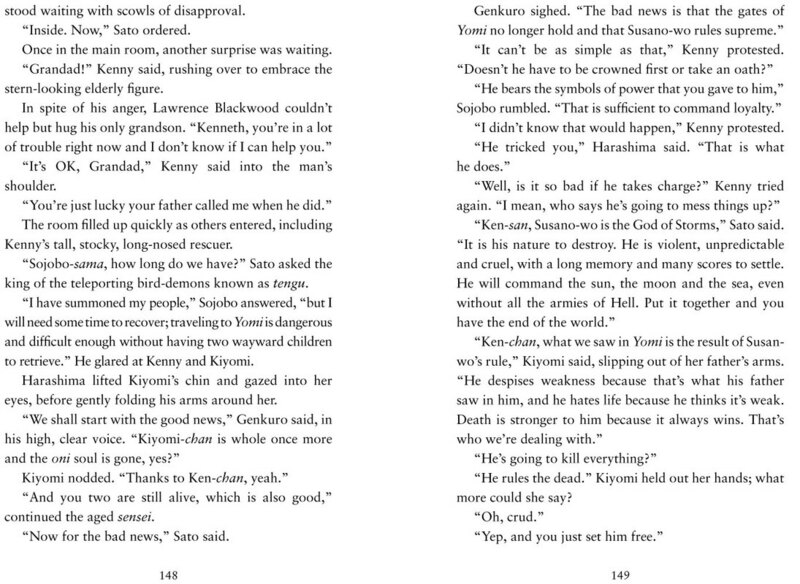 Yet as they complete their mission, they discover that the God of Hell has been manipulating events all along and is now free to unleash his demons on humankind. 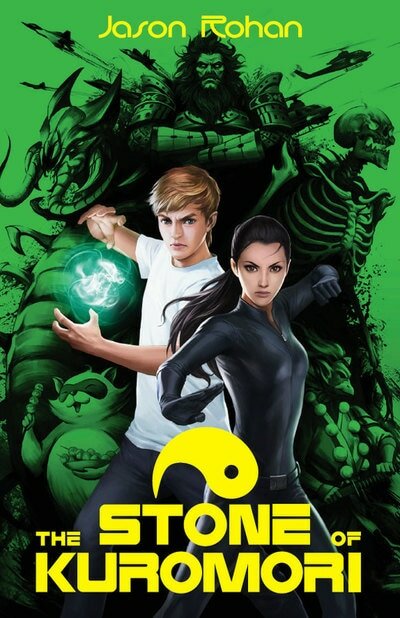 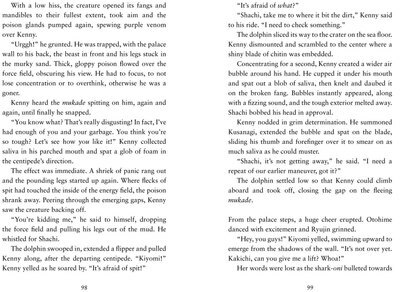 The forces of life, with Kenny as their companion, must gather their armies for a final showdown in The Stone of Kuromori, the final book in the Kuromori trilogy.